Turkey regards Ukraine as an ally and will seek a return of the Crimea, said the leader of the Crimean Tatar people, People's Deputy of Ukraine Mustafa Dzhemilev in Ankara, at the meeting of the Head of the Ministry of Internal Affairs of Ukraine Arsen Avakov with the Head of the General Directorate of the gendarmerie of the Turkish Republic, army general Arif Çetin. 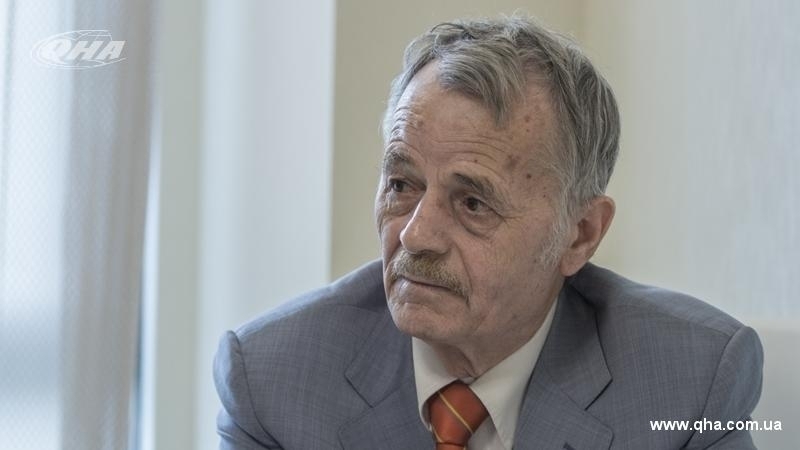 According to Dzhemilev, Turkey does not recognize and will not recognize the occupation of the territory of Ukraine. It should be noted that Mustafa Dzhemilev participates in the Ukrainian delegation in Turkey headed by Minister of Internal Affairs of Ukraine Arsen Avakov. Earlier, Dzhemilev said that Ukraine had transferred a list with the names of the prisoners of the Kremlin to Turkey. According to him, the Turkish leader promised to talk with the president of the Russian Federation on the matter. In October last year, within the framework of the visit of Turkish President Recep Tayyip Erdogan to Ukraine, a meeting with the leader of the Crimean Tatar people Mustafa Dzhemilev, members of the Mejlis and representatives of the Crimean Tatar community was held. Erdogan emphasized that Turkey supports the territorial integrity of Ukraine and will continue to help the Crimean Tatars.